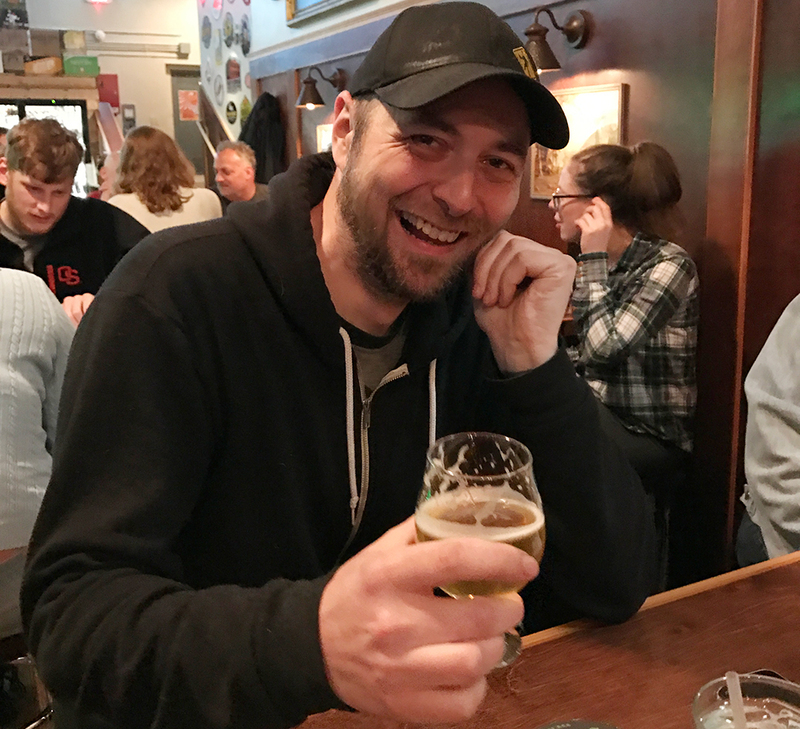 Tournament of Washington IPAs: Champion crowned — It’s a simple equation. Take water, grain, hops and add yeast. Then, it becomes tricky. Choices need to be made. Clear or hazy? 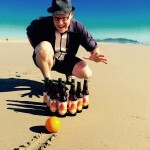 English hops or American “C” hops? Session or double? In those choices lies the path to India Pale Ale greatness. 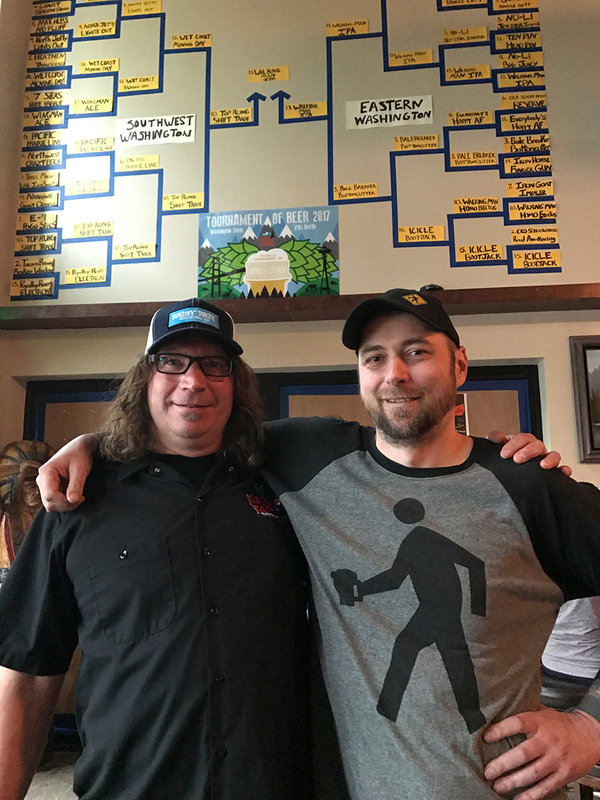 Over the past three weeks we’ve pitted 64 of Washington state’s best against one another in the mother of all IPA brackets. You’ve seen the carnage: No. 1 seeds fell, powerhouses butted heads and surprise flagships made a run at the prize. 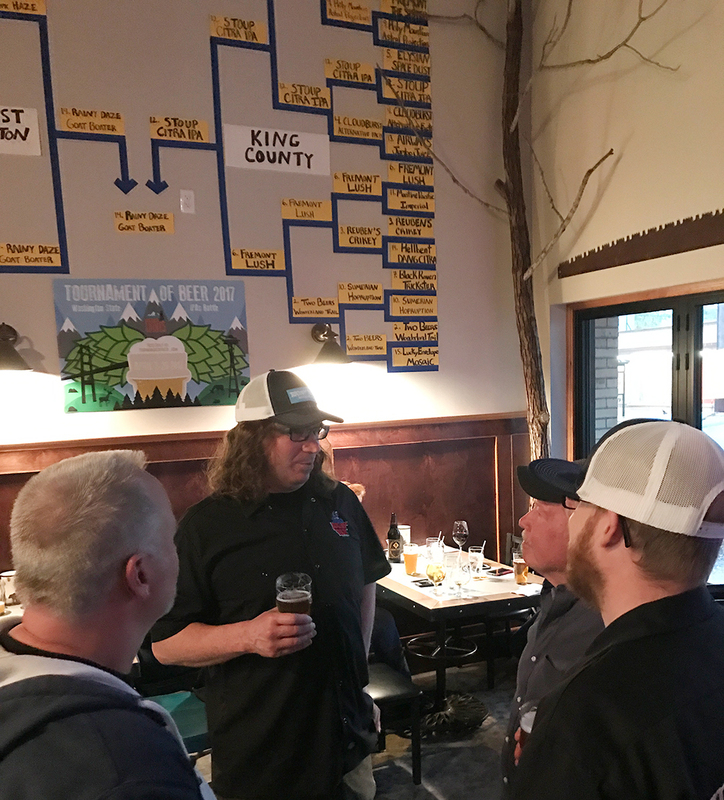 Yesterday, our Tournament of Beer: Washington State IPAs came to a close. 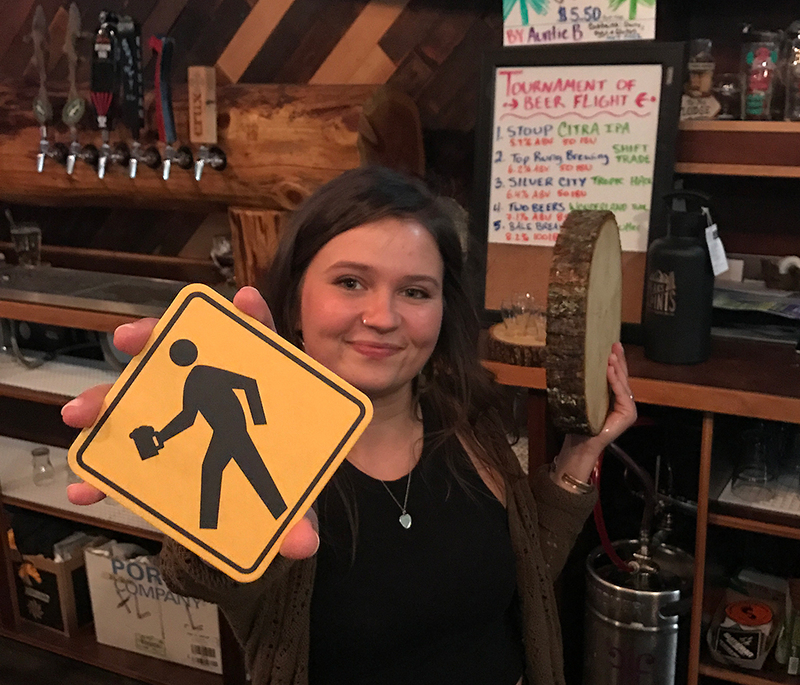 The championship match pitted Rainy Daze Brewing Goat Boater IPA in Poulsbo against Walking Man Brewing‘s flagship IPA in Stevenson, and you, the voters, made your decision. The day began with Goat Boater gobbling up online votes for an early lead. 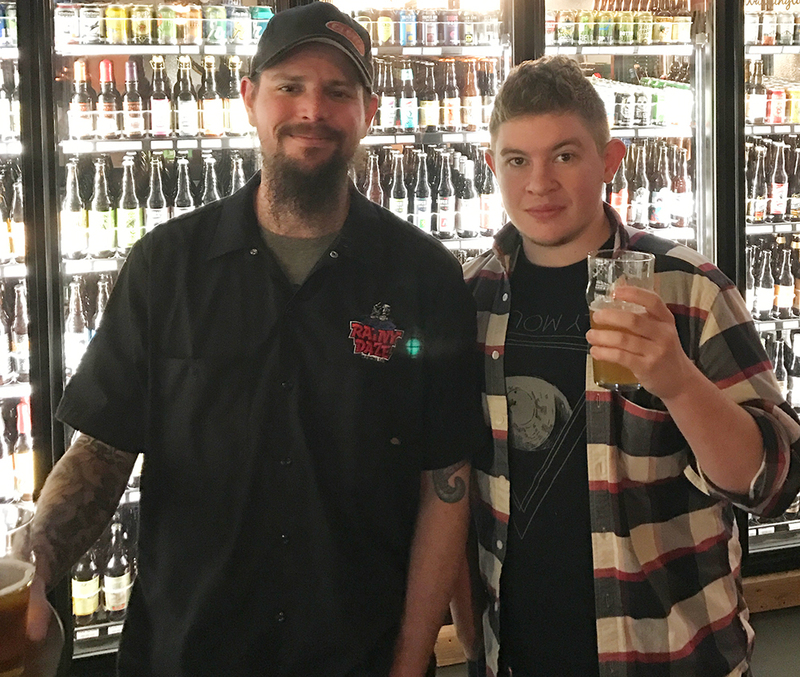 The Walking Man IPA kept the game within a hop leaf’s length for the first two hours. Then Poulsbo sounded then alphorn, which was weird since it’s a Scandinavian community. Goat Boater IPA leaped forward. And leaped. And leaped. With an hour left in the online voting portion, the Goat Boater unleashed the kraken. The windsurfers along the Columbia River either forgot about the Championship Game or it just was too much of a rad day with huge end-over-end forward loops and enough funnels to wipe out an entire college frat, as they say along the Columbia Gorge. At 5 p.m., the Tournament of Beer moved into the live vote portion of the Championship Game, initiating a ballot vote and a bunch of craft beers — including both competing IPAs — at Peaks and Pints. The Rainy Daze contingent arrived a half-hour before Team Walking Man made its way up Interstate 5 and down Proctor Street. 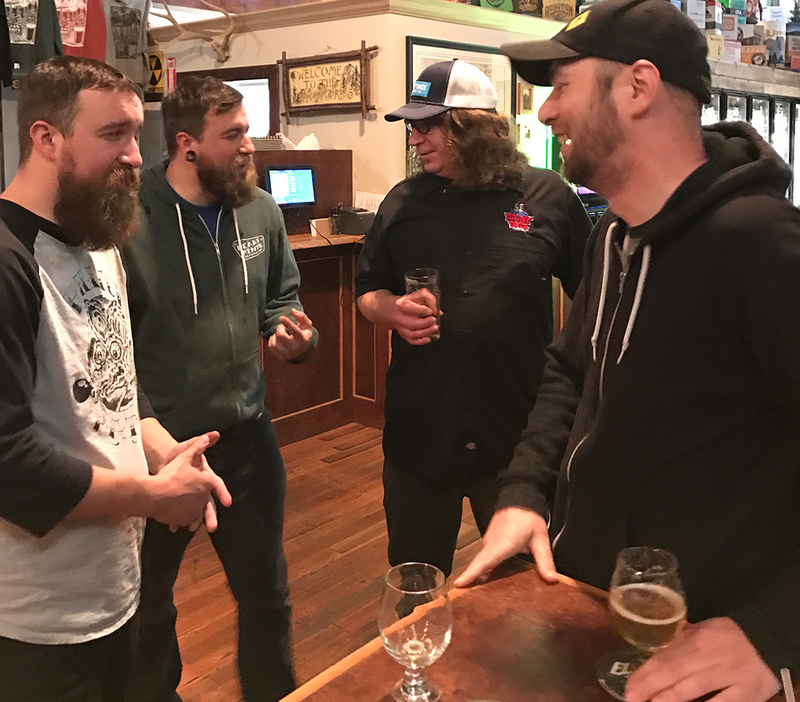 Visiting head brewers such as Shane Johns of E9 Brewery and Morgan Alexander of Tacoma Brewing Co. chatted with Walking Man head brewer James Landers and Rainy Days owner and head brewer Mike Montoney. 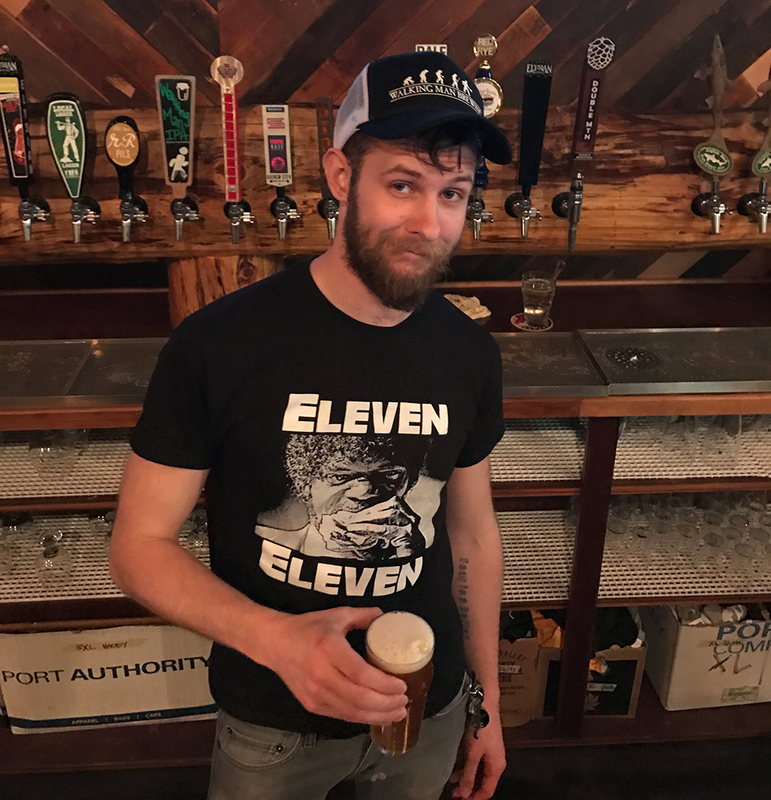 The Seattle Sounders would ever so often steal an IPA conversation. 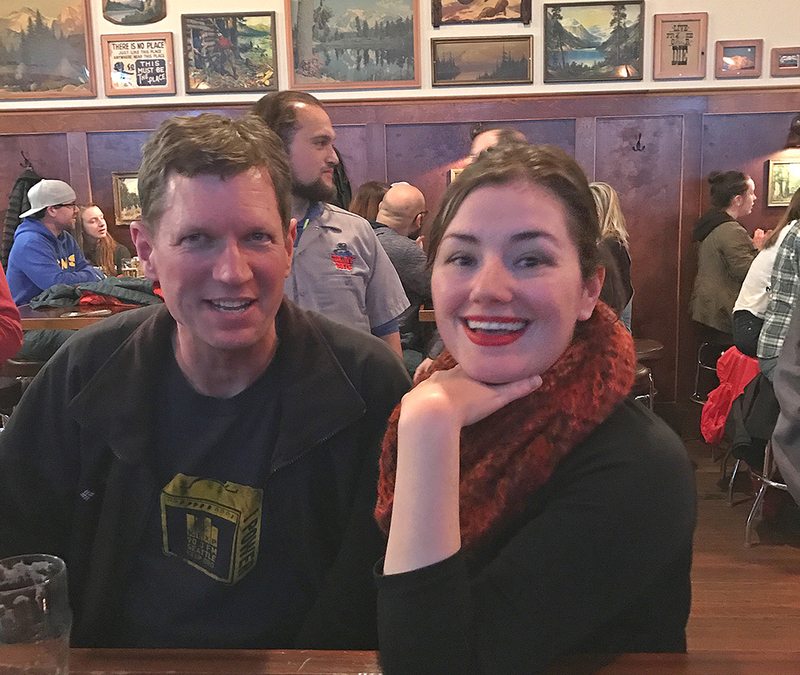 As promised, Peaks and Pints tallied the on-location votes around 8:30 p.m. of the IPA showdown, which Rainy Daze managed to own. 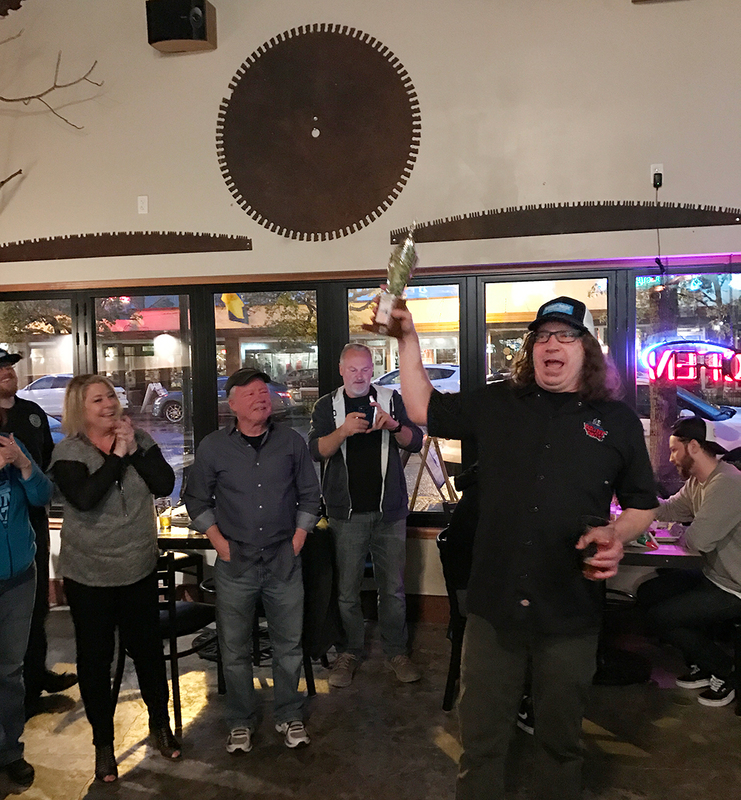 After the raffle prizes found homes, and the weird “sports themed” soundtrack was switched off, and we stumbled through a long explanation of past Tournament action, Rainy Daze Boat Goater IPA was crown the Tournament of Beers: Washington Sate IPAs champion by 1,181 margin. Then, an IPA love fest broke out. 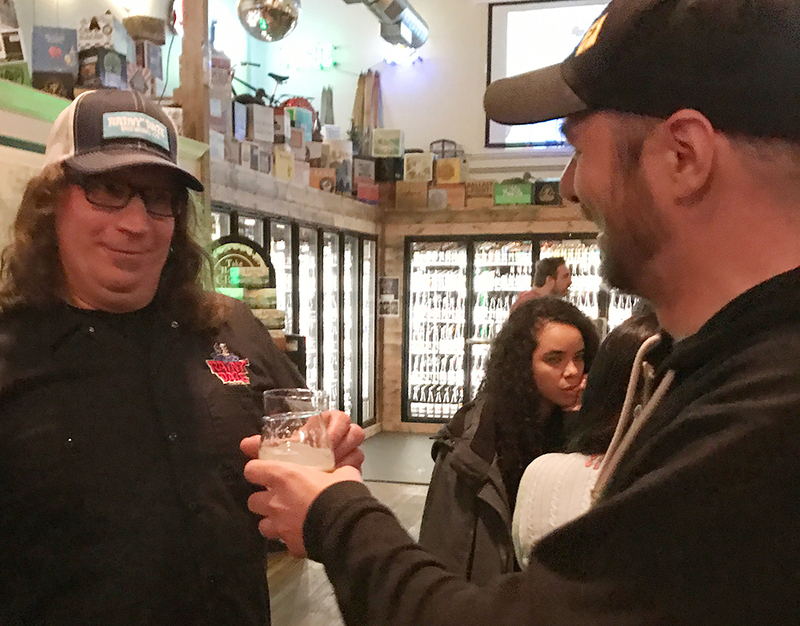 Both breweries congratulated each other, tossing out compliments and posing for pictures. Montoney gave an emotional acceptance speech, thanking the voters and the Poulsbo community. Landers also expressed gratitude, giving props to his 1,500 Stevenson population, which he adores. 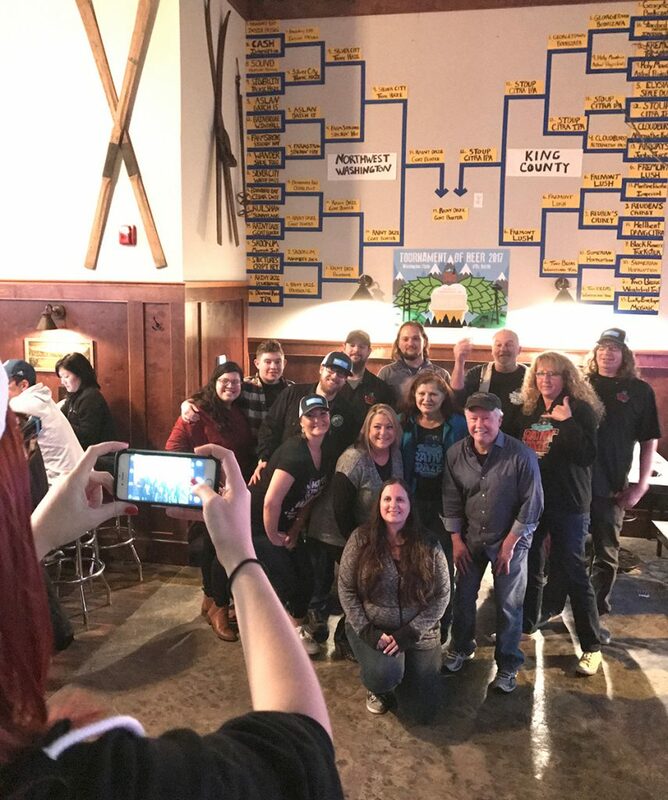 An hour after Rainy Dazs’ Goat Boater won, both breweries and their peeps still held court at Peaks and Pints, signing autographs and telling stories of early bracket victories. 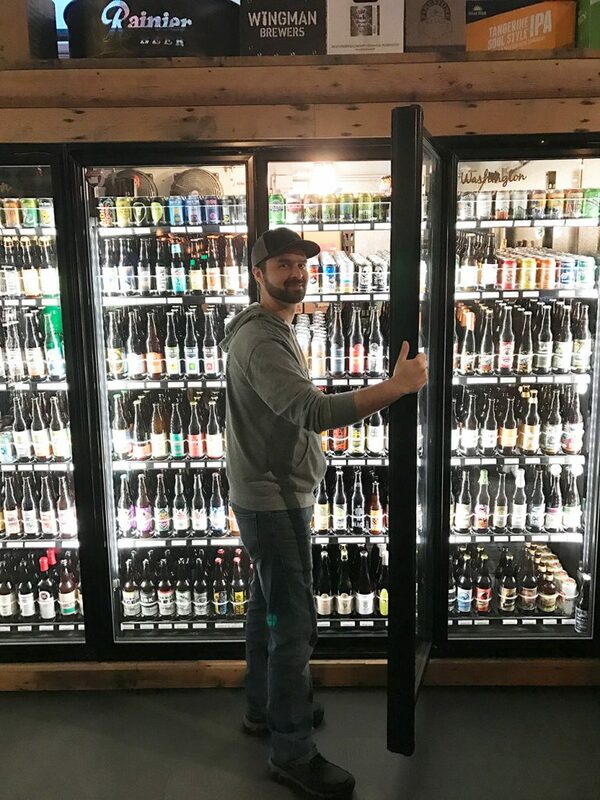 Rainy Daze Brewing will receive the Tournament of Beer trophy after completion of the engraving and a permanent handle at Peaks and Pints through the summer. 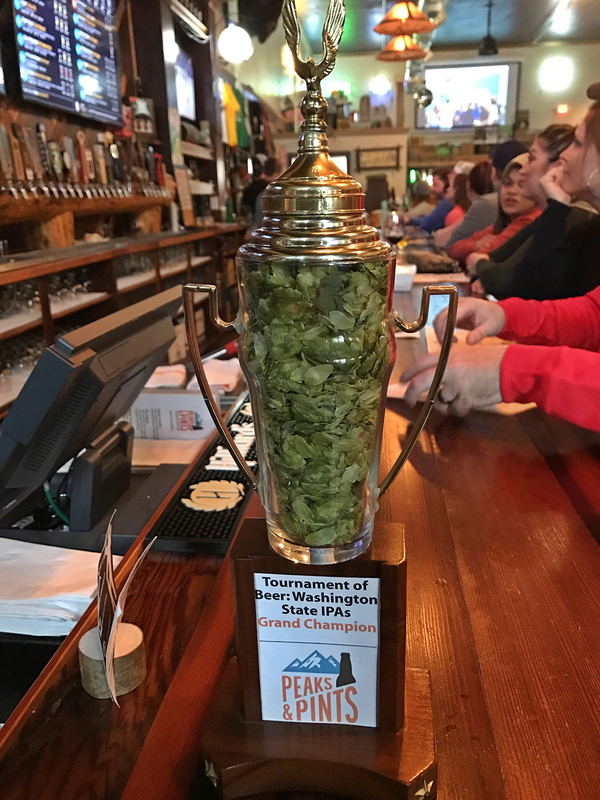 So it’s official: Rainy Daze Boat Goater IPA is the winner of Peaks and Pints’ Tournament of Beer: Washington State IPAs. Drink it up, Washington state. 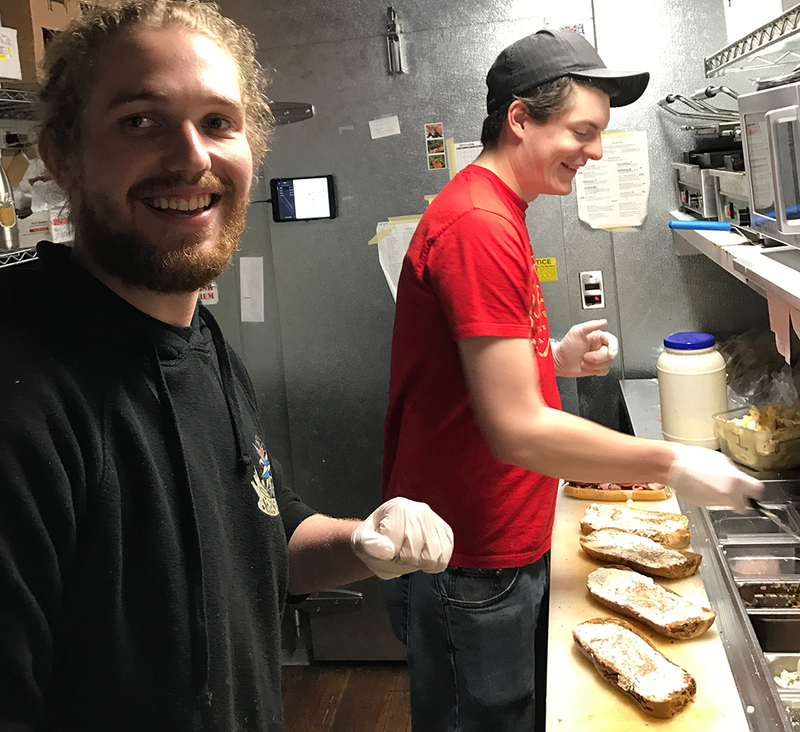 Peaks and Pints would like to thank its staff. All the Tournament explanations, the endless handouts and ballots — they held their composure and trademark smiles. 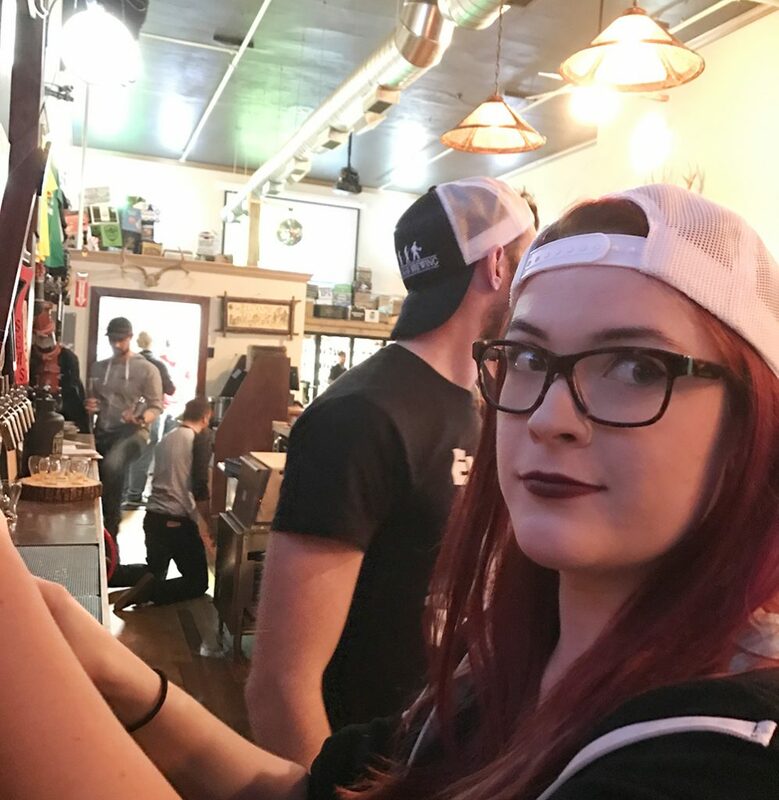 Special thanks to Peaks and Pints bartender Kristen Marlo for helping design the giant wall bracket. But, most of all, thanks to all the awesome folks who voted. Thousands of daily votes poured in. You rock! 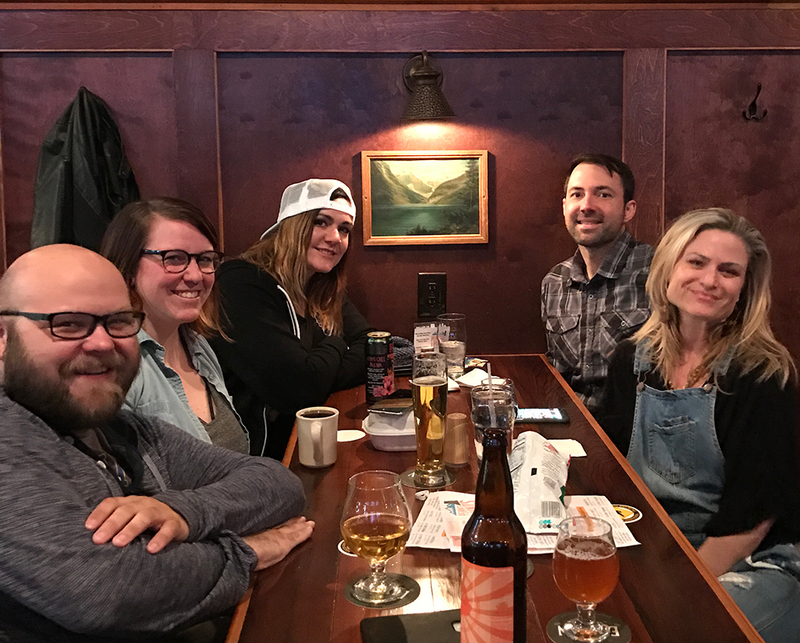 See you next April for the Tournament of Beer: Pacific Northwest Porters.